February means more to me than the celebration of a groundhog’s predictions on the 2nd. Whether winter continues for six more weeks or not, February has a lot more going for it than 28 days. For instance, the days are getting longer. I like that! Did you know the 3rd is called Feed the Birds day? (note to self: time to buy more bird seed at Home Depot). Valentine’s Day is coming on the 14th and the stores are filled with boxes of chocolates and lovely flowers. George Washington and Abe Lincoln have birthdays, although we will celebrate them together on the 18th. The whole month is considered Black History Month in the US and Canada. The 26th is Tell a Fairy Tale Day. Lots of writers enjoy that as much as the kids! My favorite? Love Your Pet Day on the 20th. 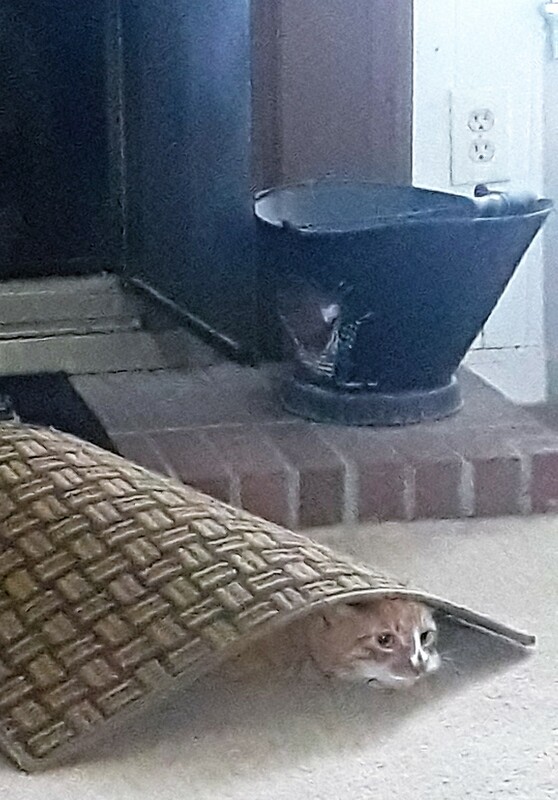 I am sure all pets are looking forward to getting out from their warm cubby holes to welcome the Spring…except for that darn groundhog! 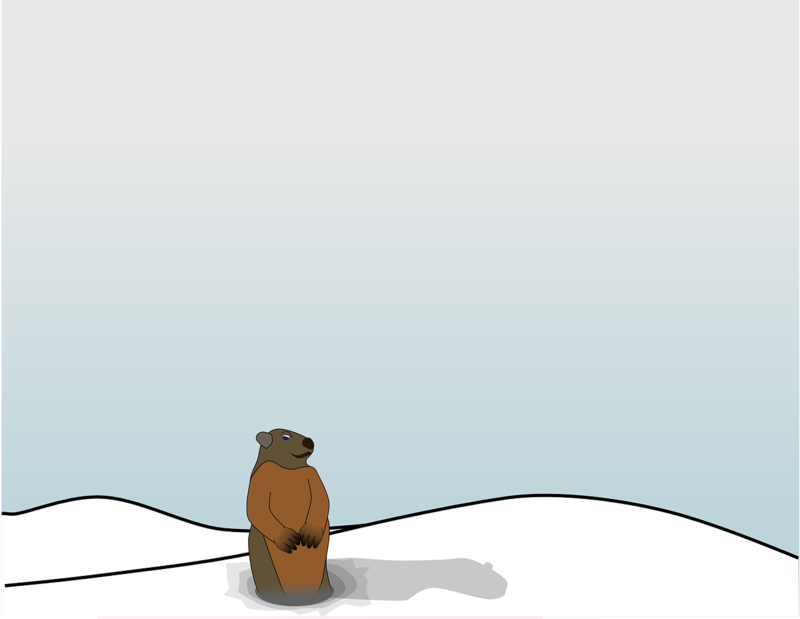 Whatever day you choose to enjoy and celebrate, we all know that February is generally cold, damp, and dark. Brighten your February by reading a book, such as the ones I have published HERE. such as… and coming in April…. My apologies to readers of my personal blog. This is an adaptation of my most recent post there. Do you ever feel guilty for reading? Well, don’t! Reading is an important way for us to relax and learn. And yes, I’m talking about reading novels. After the horrific acts of terror this past week, I wanted to stop and think about what it is that we’re doing here. Acts of terrorism are terrible and must be stopped, but as with all horrible things that happen to us, they do make us pause and look at our lives and what we do. We read stories. Stories that take us away from the awful things in life and give us a break from the real world. Yes, the stories we read do contain terrible things happening to good people–if they didn’t they would be boring and unreadable, but reading about terrible things prepares us for when we have to live through such things in reality. It teaches us how to react, what to do and not do. As Lisa Cron explains in Wired For Story, it is stories that have kept mankind alive. It is stories that help us to understand life and all the messy aspects of it. I live in Brussels. I just moved here with my husband for his work and am growing to love this city very much. Because of my work, I usually don’t leave my apartment until I force myself out in the afternoon to get some fresh air and exercise, but my husband travels and he could have easily been at the airport when those bombs exploded (in fact, one of the people who works for him was in a plane that took off from Brussels Airport just minutes before the explosions. His office was in a panic until his flight landed and he was able to check in to say that he was all right). So all this is to say, that you should never feel bad for reading. Reading makes life bearable giving us an opportunity to escape. In between reading about the horrific things that were happening in the city around me, I edited my new book Falling, rewriting and fixing scenes. I escaped into a time and place where the worst thing was that the hero was falling in love with a woman who was off-limits to him and she didn’t know who he really was. This was my escape. This is what let me read about the real world and not break down in tears. – well, that and the wonderful outpouring of messages from my friends and family who contacted me to make sure I wasn’t anywhere near the bombings. So don’t berate yourself, or let anyone else do so, for sitting down and reading a novel, any novel, any time. Falling, by the way, is now available for pre-order and will be released on April 6th. Boundless blue skies. Oblivion. The pull of the sky through the wall of windows in Erin Freyn’s new apartment is as enticing as it is disturbing. It seems to call her to step out, to let go, to surrender herself into its terrifying embrace. But when she turns to a hypnotist for help, she never dreams it will uncover long-hidden secrets – of ageless magic and forbidden romance. David Elder is trying to live up to the memory of his brother, who died while working with inner-city kids. He couldn’t save his brother, but perhaps with his magic he can save another. When he hypnotizes Erin to seek a cure for her fears, they discover instead an ancient connection. 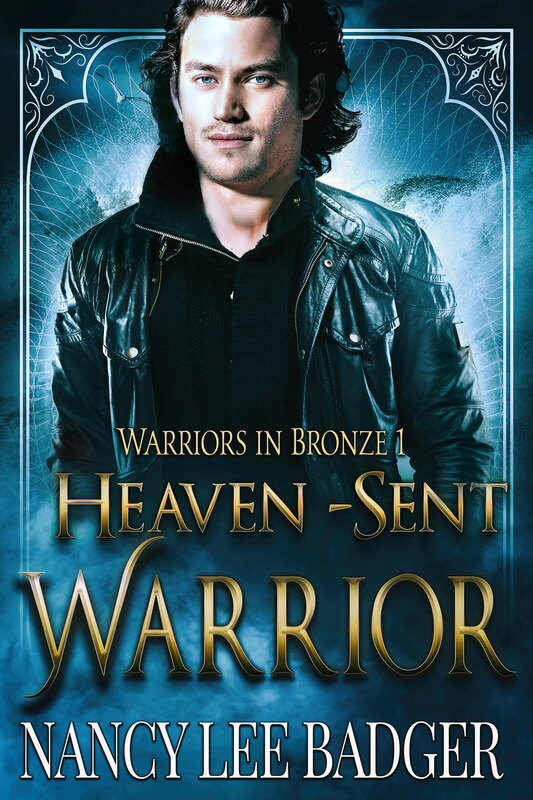 In a past life, he was a medieval knight and her illicit lover… before things went very wrong. Fate has given them a second chance. Will they take it and finally find happiness, or will they be doomed to replay history yet again? 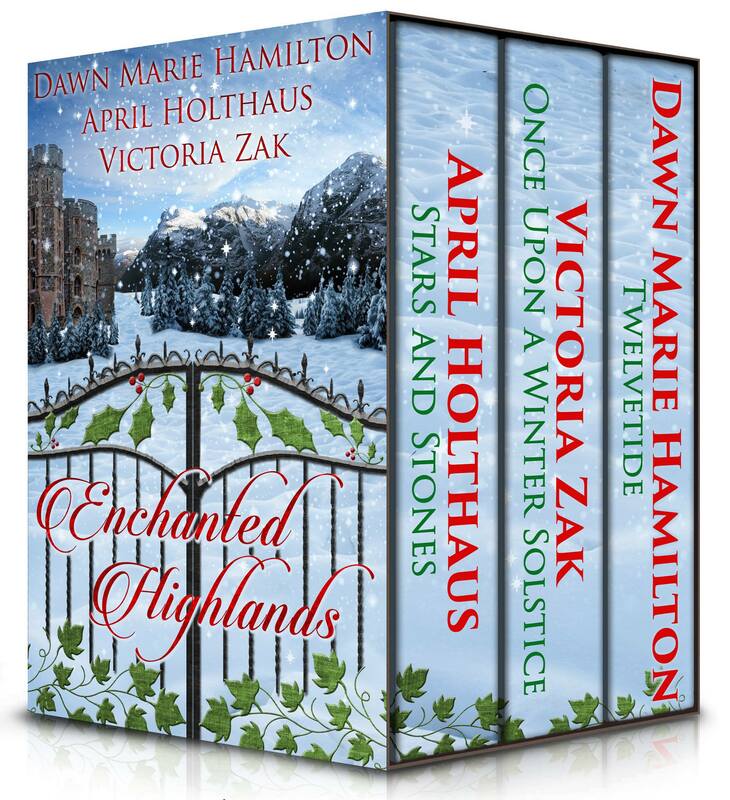 Three new Scottish romance novellas filled with holiday magic, time travel, and love by April Holthaus, Victoria Zak and Dawn Marie Hamilton. Available at Amazon in early December. 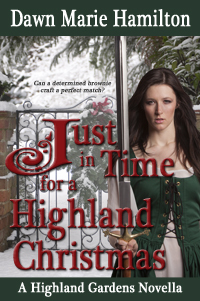 Though once in love with the man, Isobell Lamont refuses to wed her clan’s enemy. After running away, she joins the band of reivers set on revenge. 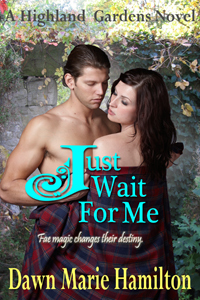 The other day I mentioned the Highland Gardens time travel with faeries romance series so I thought I should share the cover of the next novel in the series–Just Wait For Me. 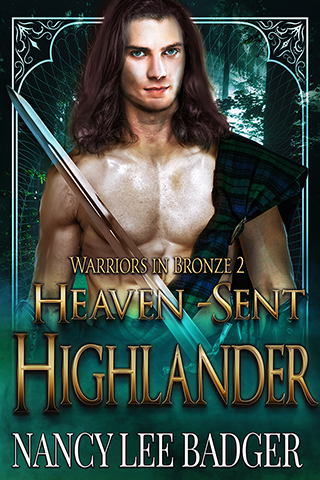 In the chaotic aftermath of the battle of Flodden, an injured Highland warrior makes a bargain with a twenty-first century lass cast back in time by a meddling, matchmaking faerie. Stephen MacEwen promises that if the lass will help him get home, he’ll find a way to send her forward to her own time. But is that a promise he’ll want to keep after finding love in Jillian O’Donnell’s arms? And after saving Stephen’s life, will Jillian want to go?